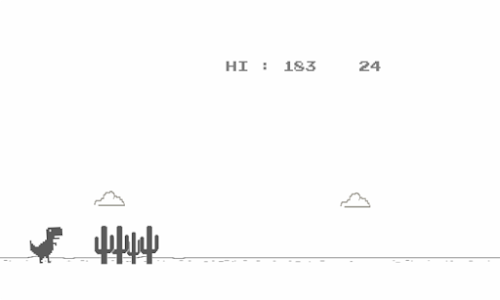 Internet is temporarily switched off and every entertainment is just vanished but we have "no internet access game". 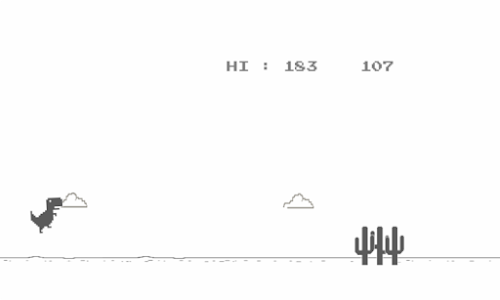 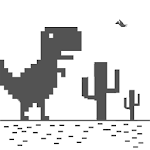 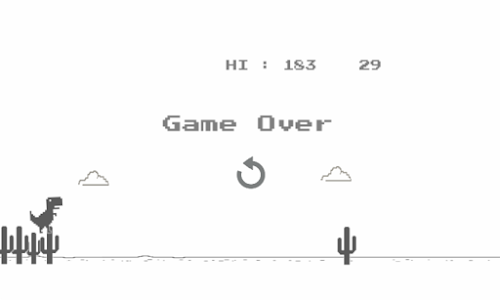 Alfabits presenting you to the "No Internet Access Game" on Google Play as "Dino Chrome T-rex Runner"
like old days its Black and white game. 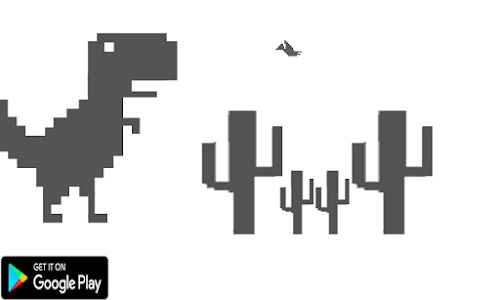 This game don't have colorful graphics but this game has beautiful graphics. 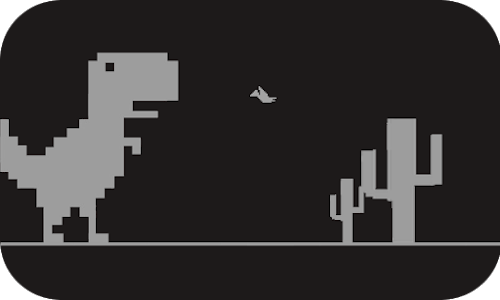 Similar to "Dino chrome T-rex Runner"